Diwali (Dīvali, Dīpāwali, or Deepavali) is a festival of lights observed on the 15th day of the month of Kartika in the Hindu calendar. 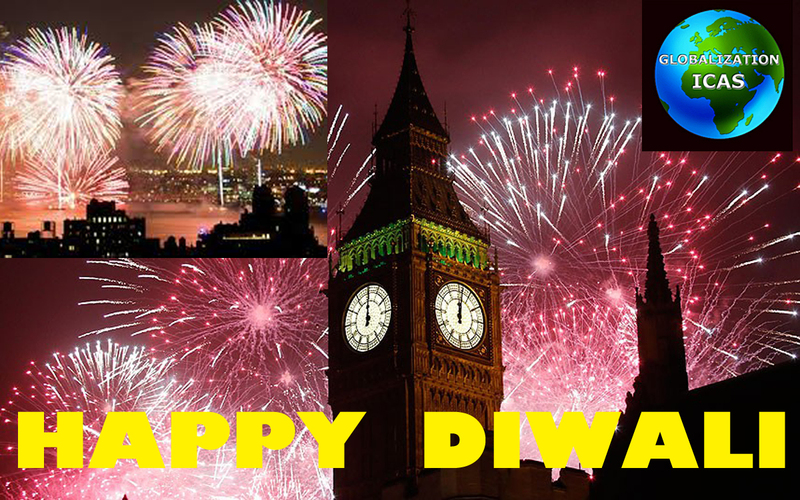 The Festival of Lights, Diwali, is a colourful and happy celebration. Families prepare their homes and themselves for the special festivities that symbolize the victory of spiritual goodness and the lifting of spiritual darkness. Firecrackers are set off to drive away evil, oil lamps are lit, flower garlands are made, candles float in bowls of water outside homes and sweets are shared as part of the festivities. What a wonderful way for us to celebrate our festivals with cultural events around the Globe together with all our families of GICAS members during this auspicious weekend. These are the times to rejoice and share our blessing for being together, may we be thankful for all that hold us together. Each festival around the Globe brings fresh new welcome changes, blessing, and a new ray of light to enable us to continue our quest in life. Let there be Peace within us .., all around us.., and throughout the Universe.. 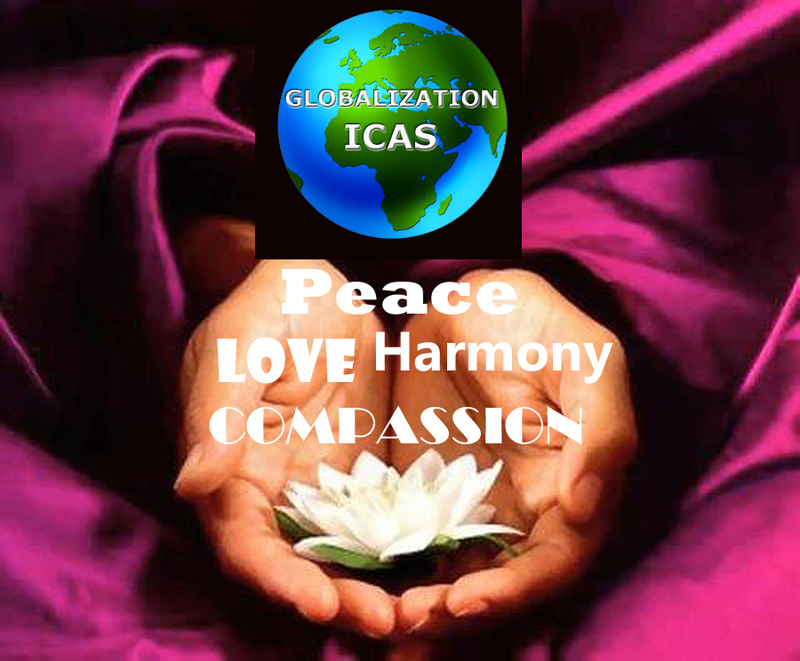 Globalization ICAS Namaste & hello to all our founder members good to hear from you all. Yes this is lovely opportunity to celebrate together an occasion to bring everyone together. Our celebration started yesterday continue until Tuesday. Peter Filzmaier Happy Diwali to all. Sharlene Casiano Sita Ram, we will be celebrating tomorrow, the festival of lights. Peter Filzmaier A good time to reflect on GICAS – Who we are and where we are going. As a group with member involvement there is so much we can do for the world of art that is globalization rapidly. We have the opportunity through our collaboration to affect concepts of quality, beauty and cultural significance reflecting a unity in humanity in it’s desire for peace around the world.